3. securas for "Slimy Snails From Space"! Congratulations, winners, and again, thank you so much to everyone for participating! This artwork is by Tuckie! Welcome to to the 3rd Game Creators' game jam! Anyone is welcome to join, regardless of experience! As long as you follow the rules listed below. Must follow the given theme. May use any game engine. May work alone or with a team. 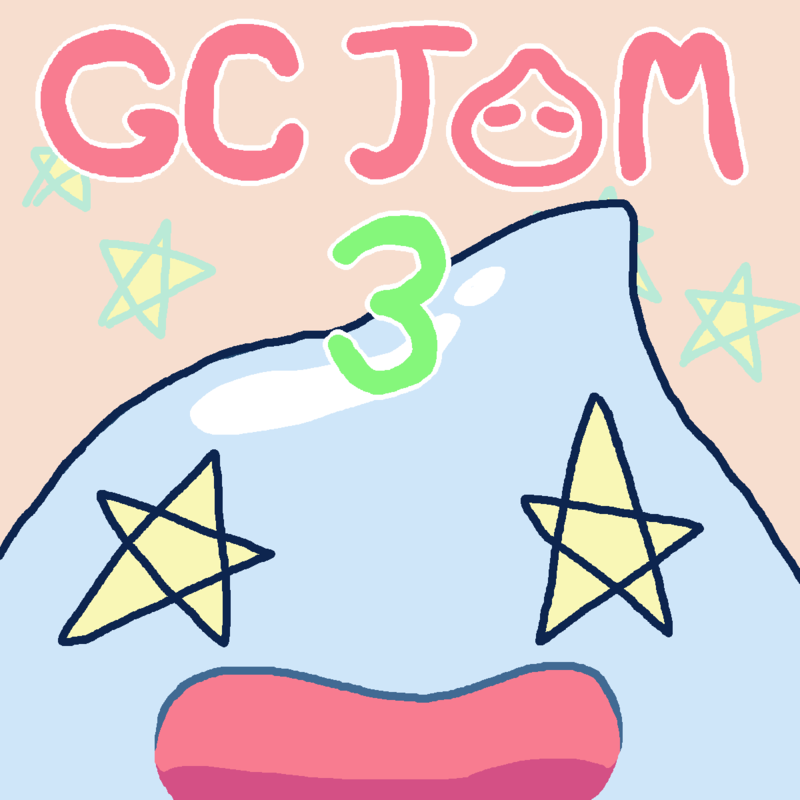 This jam's theme is: Slimes! A dropper style game. You must click and drag the terrain to bounce your slime around. A physics based platformer in which you change your slime's color to interact with the environment differently. Stack slimes and destroy the town!